A whimsical hotel ideal for romance, with lovely gardens, charming suites, and an indefinable mystique. Steeped in romantic history, the hotel was an artists haven during WWII, this is an ideal property for inspiration and escapism. 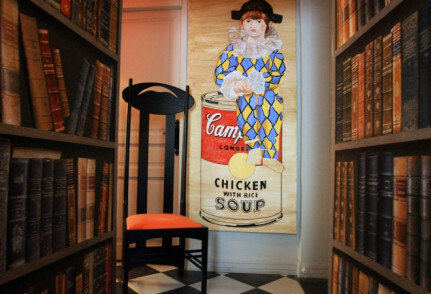 Wander from room to room and discover all the artistic treasures hidden in this hotel. Spend a relaxing day lounging by the pool in the picturesque garden. No better way to explore the French Riveria than on two wheels. The town has become unanimous with art and so the Museum of Modern Art shouldn't be missed. 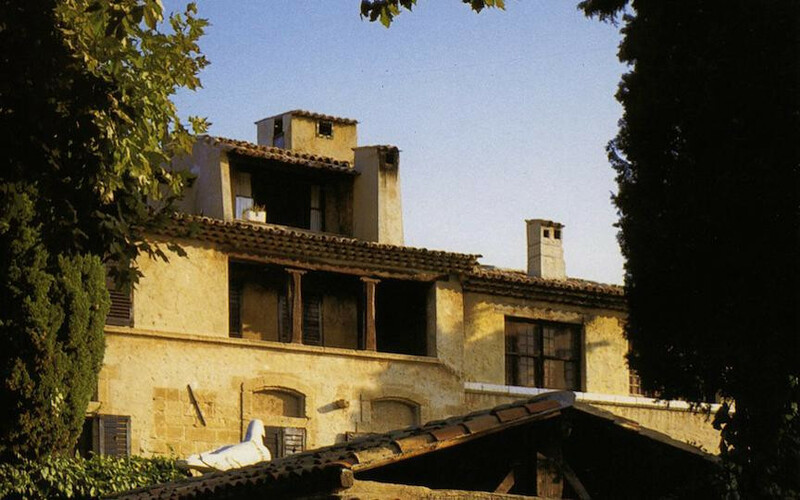 "A rustic, family-run inn once favored by the likes of Picasso and Matisse, La Colombe d’Or in Provence still offers simple country pleasures — albeit amidst some of the world’s most iconic masterworks, casually bestowed by its famous guests." 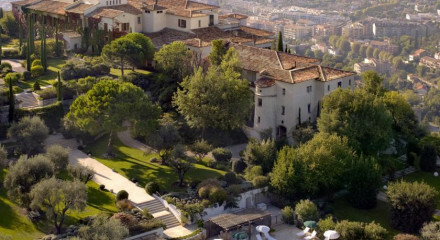 "La Colombe d’Or combines the French charm of a countrified, family-run auberge in the Riviera hills with a priceless collection of art so extraordinary it could hang in the Tate Modern."